The richest silk hides the deepest secrets . . . 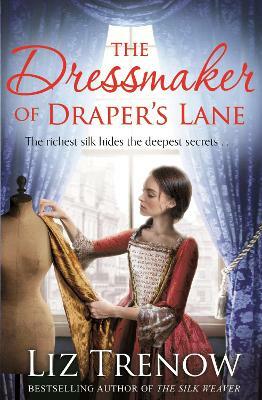 The Dressmaker of Draper's Lane revisits the opulence and extravagance of the London silk trade in the mid-eighteenth century which Liz Trenow wrote about in her previous bestselling novel, The Silk Weaver. Liz Trenow is the author of several historical novels, including The Last Telegram, The Forgotten Seamstress, The Poppy Factory, The Silk Weaver and In Love and War. Liz's family have been silk weavers for nearly three hundred years and she grew up in a house next to the mill in Suffolk, which still operates today, weaving for top-end fashion houses and royal commissions. 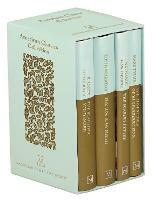 This unique history inspired her first two novels, and this, her fourth novel. Liz is a former journalist who spent fifteen years on regional and national newspapers, and on BBC radio and television news, before turning her hand to fiction. She lives in East Anglia with her artist husband, and they have two grown-up daughters.